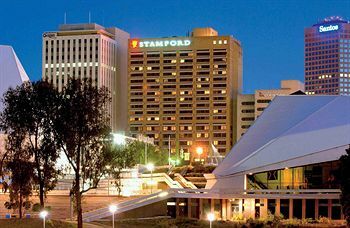 Stamford Plaza Adelaide is a 5 star (self rated) hotel right in the centre of Adelaide. 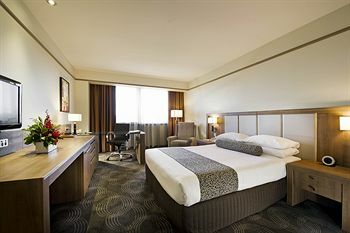 The hotel is located on North Terrace, a convenient location close to major Adelaide attractions. The hotel has just recently completed a refurbishment, and rooms offer city or park views. Many leisure and business facilities are on offer, including a gym and a business centre.